Love is a big part of Raffaella's work because everything is driven by her uncompromising passion to offer high quality cakes and baked goods, all from scratch. Raffaella comes from the island of Sicily, Italy. 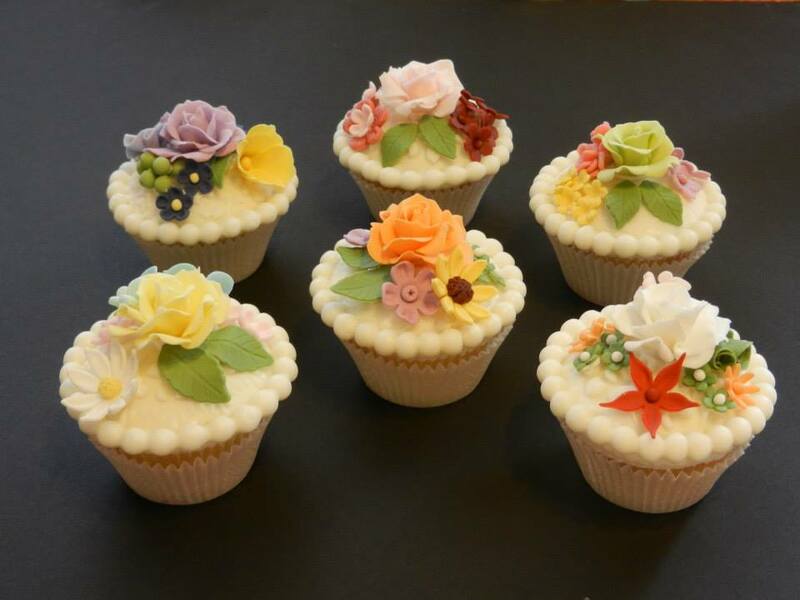 She is a self taught cake designer and baker who is passionate about creating cakes and sugar figurines. Raffaella has lived in Sicily all of her life and has recently moved to the United States with her husband and their two girls. Back in Sicily Raffaella recalls how every celebration was an opportunity for her family to create and bake together. One of her fondest baking memories are the afternoons and holidays spent in the kitchen with her mother and grandmother mixing, kneading and whipping the egg whites with just a fork. Raffaella bakes from scratch and follows the simple lessons she has learned from her Sicilian grandmother, who has taught her to choose healthy and genuine ingredients and to use them in specific order to create the most tasteful cakes and desserts. . The recipes Raffaella uses have been handed down from her grandmother to her own mother and therefore they are undoubtedly full of traditions, memories and love. Raffaella's passion for art moves her soul, and she instill this passion in her baking. Every cake, every taste, every presentation is the result of her meticulous attention to detail. Raffaella is so appreciative to her clients and she thanks them for giving her the opportunity to create special cakes and memories. * A dozen minimum order is required for cupcakes and cake pops. * Not all flavors are available for custom cakes. Cakes are covered with a thin layer of homemade Marshmallow fondant. * Cost depends on decoration details and number of tiers. * Other cakes sizes available. Your Celebration Is My Experience . . . I understand that your celebration is unique and very special; therefore, I believe that a personal touch and exquisite taste are necessary for an elegant and successful experience. My emphasis is on making high-quality cakes from scratch and the decorations I choose are artfully designed to match your unique style. Whether you need a cake or a dessert tray for a small gathering or a dessert table for a large event, I will provide you with a number of delicious options to make your occasion a memorable one. Serving Boston Metro west area.